The telco will sell all four models of the iPad Air on a selection of four plans from today, with the ability to choose between 12 or 24 month contracts. Plans range from an entry level 1GB per month option, to a top plan which offers 10GB per data. The 16GB iPad Air starts at $50 per month for 1GB of data (a total of $1200 over 24 months), while the top of the range 128GB iPad Air paired with Optus' largest 10GB plan will cost a hefty $101 per month (a total of $2424 over 24 months). On a 12 month plan, those prices jump to $80 (a total of $960) and $142 (a total of $1742), respectively. 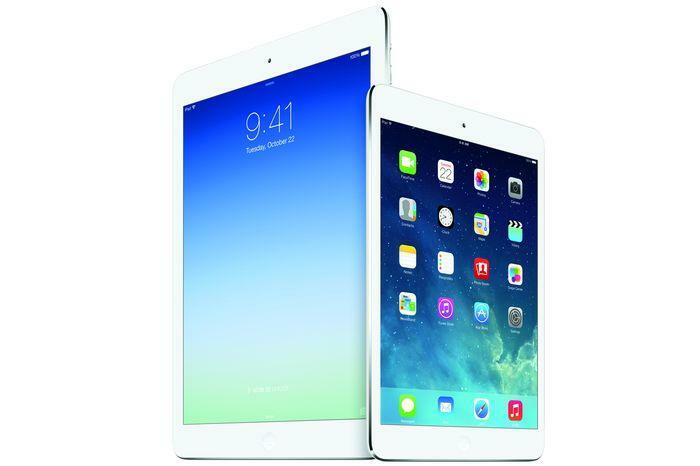 Unlike Telstra, Optus will not sell the iPad Air outright through its stores. Instead, the telco offers the device on month-to-month plans with no contract. It will charge an up front device payment in the first month, depending on the plan selected. The iPad Air officially went on sale in Australia today and is also sold by Telstra and Vodafone on contract plans. Optus' full pricing for the new iPad Air can be viewed on its Web site.